From the first, The Cherokee Heights Arts Festival (CHAF) has been a purely neighborhood created event with no paid promoters or organizers. There are expenses, however, things like children’s art materials, advertising banners, etc. To keep from charging neighborhood artists a fee to show their work, we have sought sponsorships from our neighboring businesses and support from the wonderful City of Marietta. From the very beginning of CHAF, we have been generously sponsored by our community bank neighbor, First Landmark Bank. 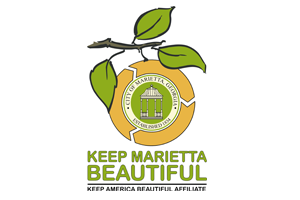 We are also an official project of Keep Marietta Beautiful, Inc., a division of Marietta Parks and Recreation that encourages recycling, education, and the improvement of life in Marietta. You can look at our event pictures to see that this show is all about children, our community and education. Please consider making a tax-deductible donation to Keep Marietta Beautiful, Inc. and designate it to benefit CHAF so that we can increase the festival’s children’s art education program, our recycling efforts, and expand the live entertainment components of CHAF. Nerdy Baby, Inc., a Marietta producer of high-quality children’s art and education products has generously adopted our children’s art experience area and kids love creating with their materials. Northwest Exterminating is a local pest control & lawn service in the Atlanta area and beyond and have been a sponsor of the Cherokee Heights Arts Festival since 2014. Andy On Call Marietta is your local part of the national ANDY OnCall®franchise, covering Cobb and Cherokee counties. W.D. 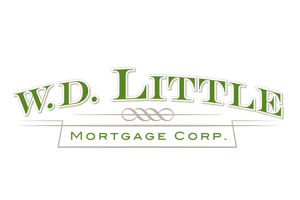 Little Mortgage Corp. is your local mortgage partner founded in Marietta in 1983. Whether you are in the market for financing a primary residence, vacation home, second home or investment property; W.D. Little Mortgage Corp. looks forward to serving you. Marietta Dental Associates is a family and cosmetic dental group providing quality dental care to the Marietta-Kennestone Hospital area since 1981. 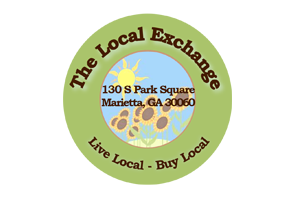 The Local Exchange is Marietta’s modern day general store. You will find locally made fresh food, beverages, and merchandise, artisan beers, fine wines, local art, and vintage antiques. 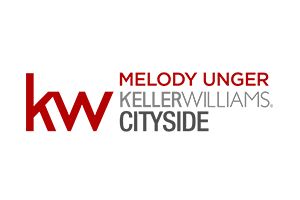 Melody Unger of Keller Williams brings over 32 years of experience to the real estate profession. As a fifth-generation metro Atlanta native, she offer a vast knowledge of the area and neighborhoods, inspectors and lenders. Her team of 4 professionals ensures a smooth pleasant experience, whether you are buying or selling. 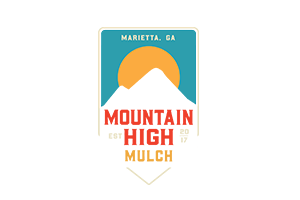 Mountain High Mulch uses a state-of-the-art blower truck for residential and commercial mulch installation, enabling us to install up to 60 cubic yards per truck up to 300 feet away from our truck.